Ann Hansen said she found a supportive community of intelligent, diverse women during her seven years in prison. But she also remembers being routinely woken up by the sound of women screaming. Ann Hansen said she found a supportive community of intelligent, diverse women during her seven years in a women's prison. But she also remembers being routinely woken up by the sound of women screaming. Hansen details her life in prison in her book Taking the Rap: Women Doing Time for Society's Crimes. She's in Winnipeg this weekend to give a talk on her experiences. Hansen was sent to prison in the 1980s for crimes she committed while part of a guerilla activist group known as the Squamish Five. She spent most of her time at the now-closed Prison For Women in Kingston, Ont. Though life in prison was challenging, Hansen said she developed strong relationships with the women she met there, probably because she and her fellow inmates were housed in the same cells together for years. "To this day, I would say that the strongest relationships I've ever had were with the women that I was in prison with," she said. "I was struck by what a diverse and interesting group of women they were. They really weren't any different than people that you would meet on the street." 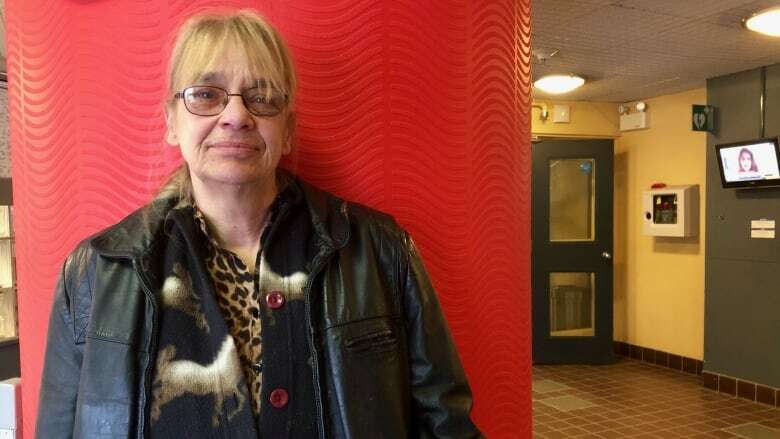 Hansen said she also saw a disproportionate number of inmates who were Indigenous or black, and many who had mental health or addictions issues. Virtually all of them came from very poor backgrounds, she said. Why are Indigenous women disproportionately represented in federal prisons? "You can't help but wonder if the reasons that they are in prison are because they've committed crimes resulting from trying to survive economically," she said. It may also be, she says, that "being victims of racial discrimination [has] led them … to be involved either in crime to survive, or they've turned to various substances in order to alleviate the stress and trauma." The most challenging moments were hearing women in segregation screaming in agony, Hansen says. Some of them were people suffering mental health issues, who ended up being in segregation for months at a time. She remembers listening to an interview recently with a man who spent time in prison in Iran who was traumatized by listening to screams there. "And I thought, do people realize that that's what you experience in a Canadian prison?" she said. Hansen said she's come to terms with her crimes, and how she might be perceived as a person who has spent time in prison. But she says many women like her have a difficult time talking about it. "Most women, when they're being interviewed by the media, are really hesitant about talking about their crime — just simply because that moment in time will define them for the rest of their lives, no matter what they do," she said. Hansen's talk is happening at the Magnus Eliason Recreation Centre at 430 Langside St. at 1 p.m. Saturday.